Swindon Viewpoint has a unique history in a number of way; it is Britain’s original public-access television service – it began as an ‘experiment’ in 1973 – and is also notable for being owned by and accountable to its public. You yourself are welcome and encouraged to make the programmes – and to retain editorial control when you do. Films from earlier times have also been gathered and together with recent output form a catalogue of several thousand and growing, that spans as far back as 1913 and comprises the largest collection of films on local life of any town in the country. Viewpoint is a focal point for our visual times. It concentrates on what is happening now, but has done so for long enough that you can also see what we once looked like and how we have developed, what people have thought and cared about; and the diversity of lifestyles and entertainments we have known. You can use it to teach children our history, improve your own understanding, help older folk reminisce, or get up to date with events of the moment and cultural life – as well as be part of making it. 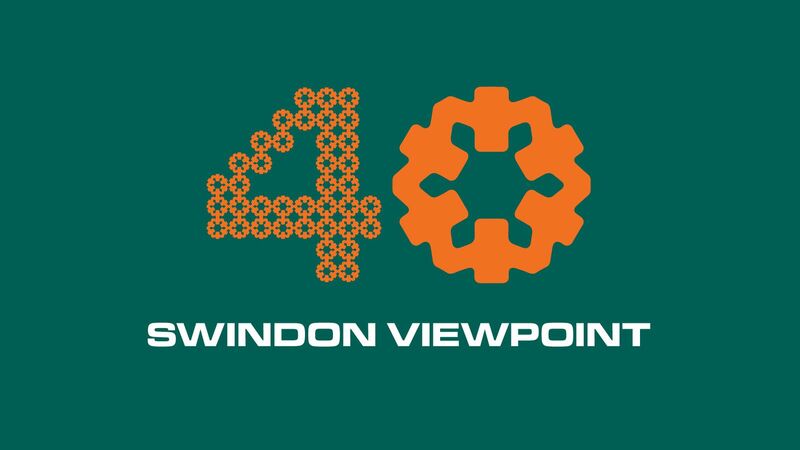 In the 21st century Swindon Viewpoint moved to being an online operation, and has built a large audience in excess of 90,000 regular viewers. Most of these are local, but many are also in professional media circles due to Viewpoint’s groundbreaking media history. Music has naturally always been important to Viewpoint and it has been a partner of the Swindon Shuffle since 2010, filming live performances at the festival most years as resources allow – these can be easily browsed on the Viewpoint website or if you go to the Video section of our website.